Would you like to try something different that probably no one of your friends has done before? 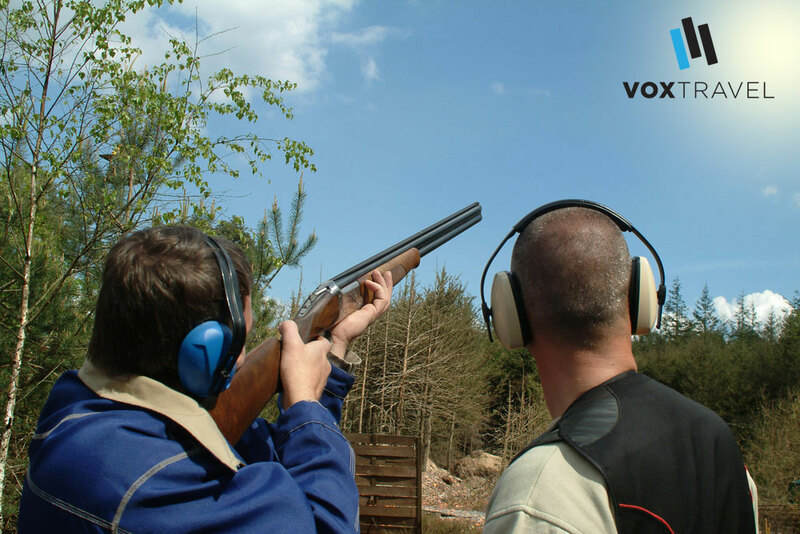 Have you ever heard about a clay pigeon shooting? Do this stag party remarkable also from a different angle! Nowadays everyone can try normal shooting, somewhere in a closed arena, but only you are the lucky one who can try this one! 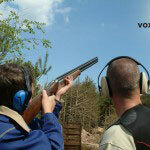 A skilled instructor will provide all the necessary information, you will get all the equipment and the show can start! Everyone has 20 shots and 10 clays at his disposal and it is just up to you how successful you are gonna be. Can you hit them all? Mission accomplished or not, everyone deserves a beer afterwards. Prepare for a future groom an extraordinary weekend he will never forget! Last but not least, our guide will stay with you the whole time so in case you have any additional questions, don’t hesitate to ask.